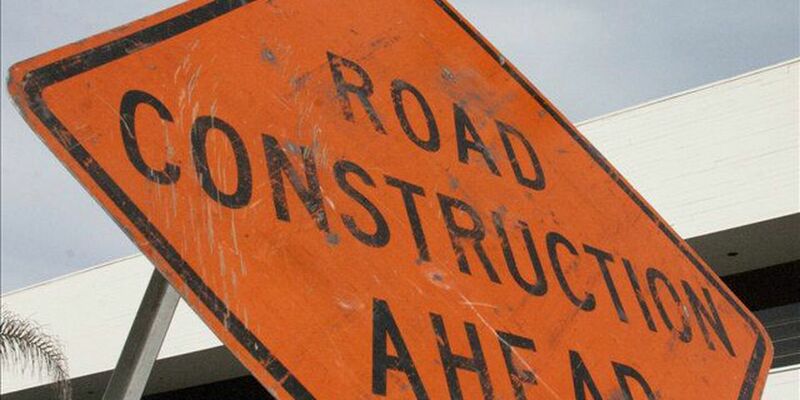 The installation of a new sewer main will force the closure of a section of Central Boulevard in Wilmington starting 6 a.m. Wednesday. 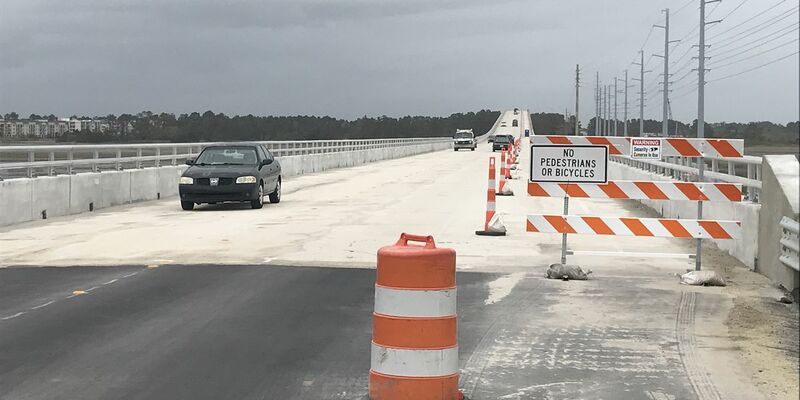 The bridge connecting Oak Island and Southport reopened Friday, April 12, three days earlier than originally scheduled. It was a beautiful, sunny Friday morning. 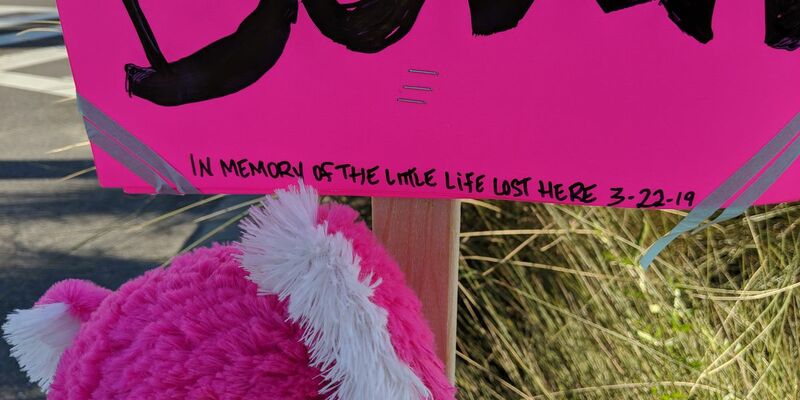 Cathy Hagelstein called her daughter, Susie Day, and asked if she’d like to go for a morning beach walk. 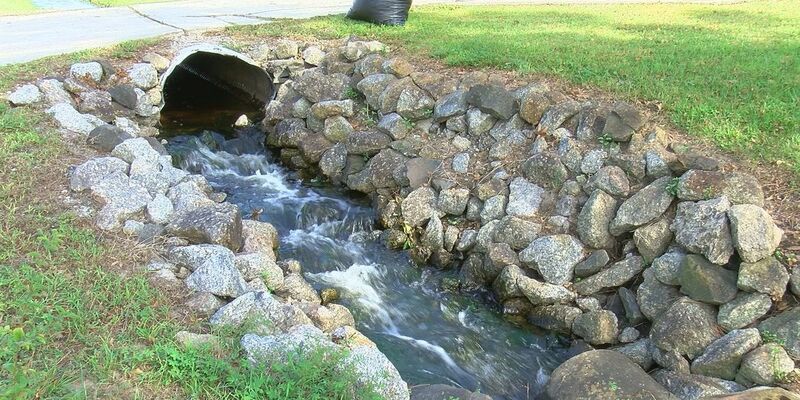 Carolina Beach town leaders spoke to the state Department of Transportation on Monday about making several changes to Lake Park Blvd. 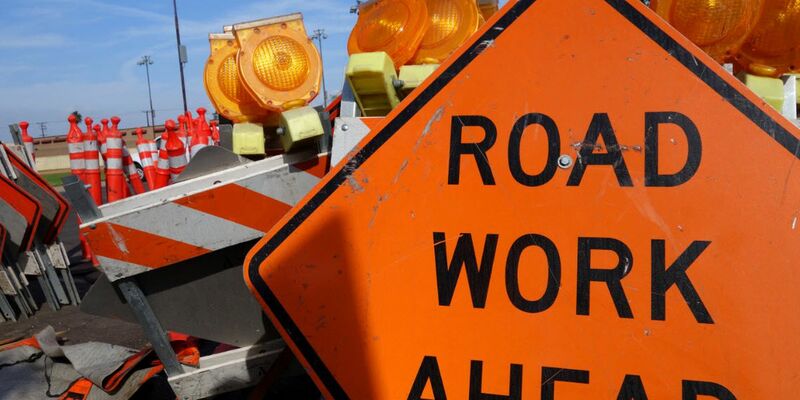 Work will occur between 6 a.m. and 5 p.m. from Tuesday, April 9, through Friday, April 12. 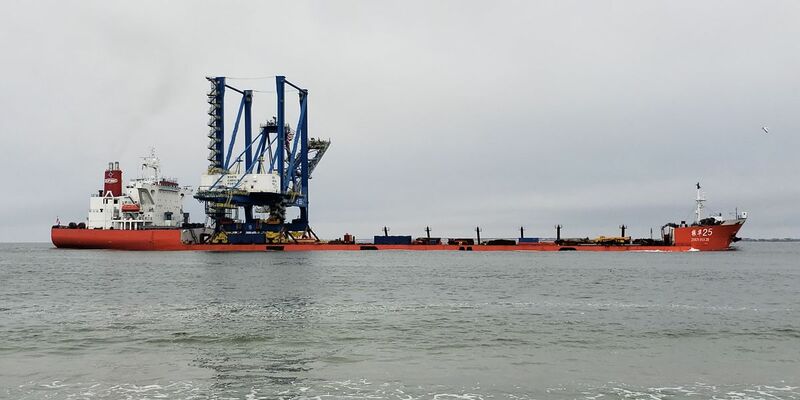 Monday’s arrival of a new crane will force the closing of a 26-mile stretch of the Cape Fear River, affecting all vessel traffic south of the Cape Fear Memorial Bridge for approximately five to seven hours until the Zhen Hua 25 is safely moored at the Port of Wilmington. Both the Isabel Holmes and the Cape Fear Memorial bridges are scheduled to open for a ship this morning. 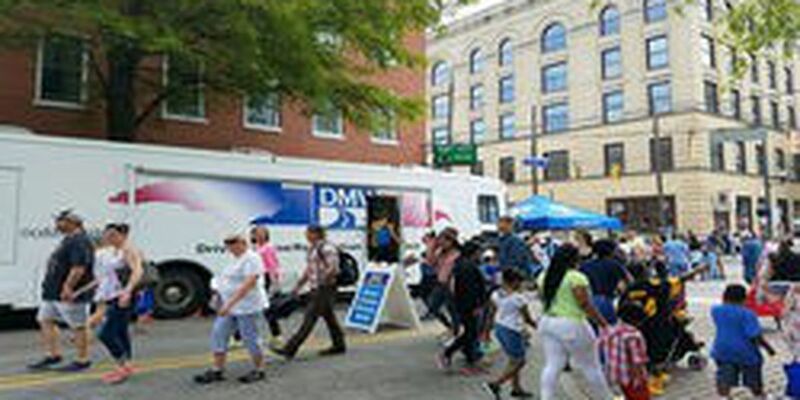 People attending the NC Azalea Festival in Wilmington this weekend can take advantage of REAL ID license and identification card services. 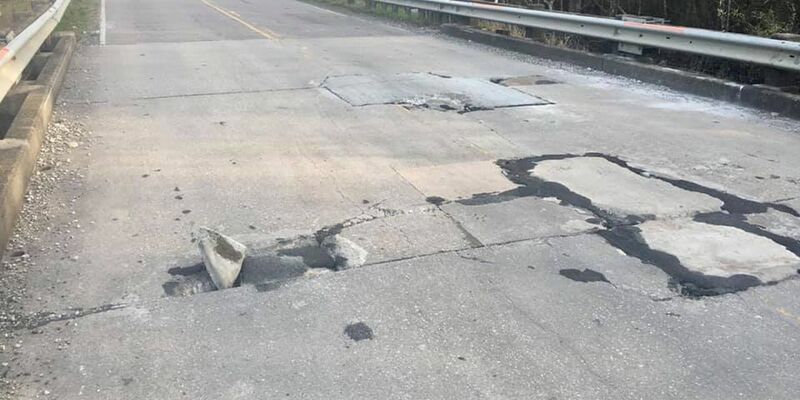 A stretch of Interstate 140 East near Leland is back open to traffic after the North Carolina Department of Transportation conducted emergency bridge repairs and re-inspected the structure. 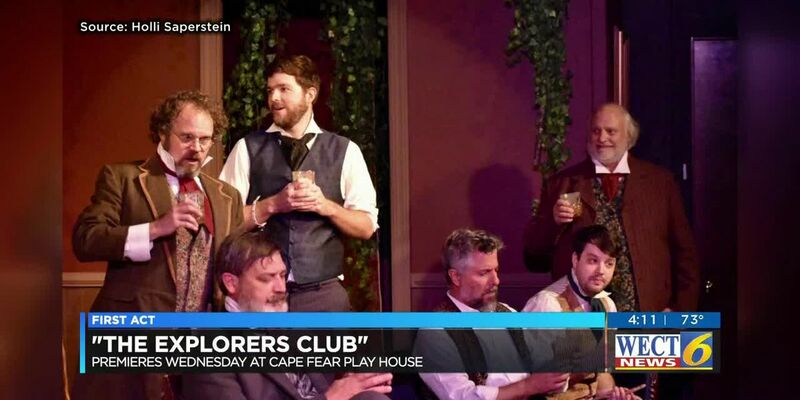 Neighbors living in Historic Downtown Wilmington are hoping additional safety measures will be implemented at the crosswalk at the intersection of 3rd and Ann Streets. Crews have been working to replace aging water and sewer pipes under Water Street between Chestnut and Grace streets since early 2018. 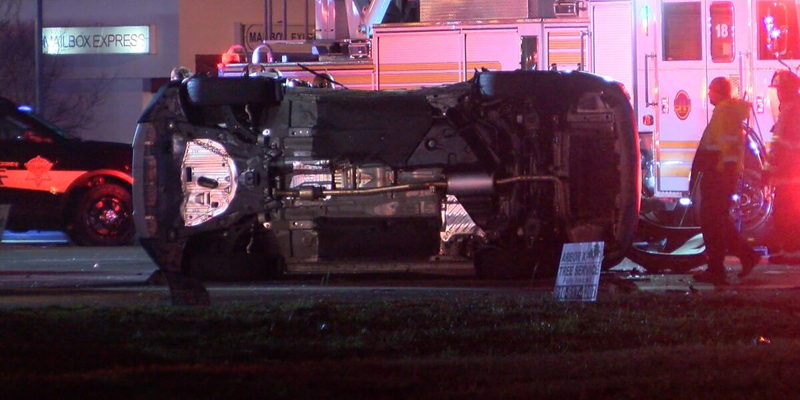 Northbound lanes are closed on Carolina Beach Road at Medical Center Drive after a wreck Wednesday morning. 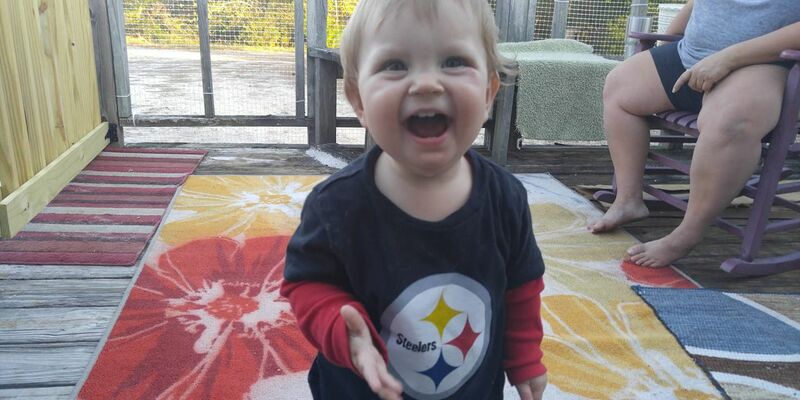 Town leaders in Carolina Beach met Monday with representatives from the North Carolina Department of Transportation as the agency starts its investigation into a crash that killed a 1-year-old. 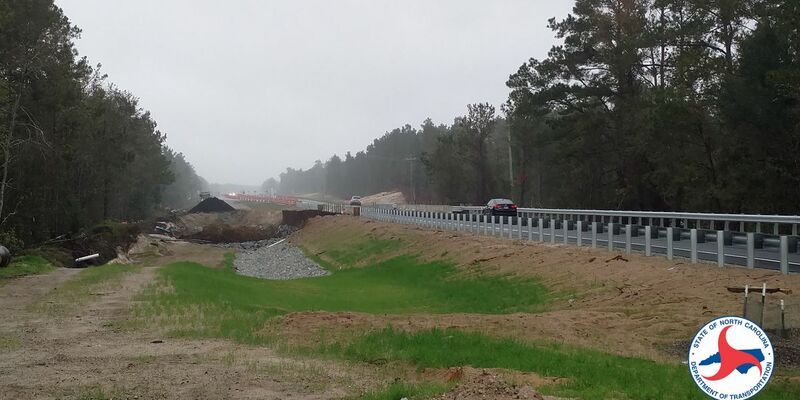 A bridge on eastbound I-140 at the Cedar Hill Road exit will remain closed so NC Department of Transportation engineers and a contractor perform maintenance this week. 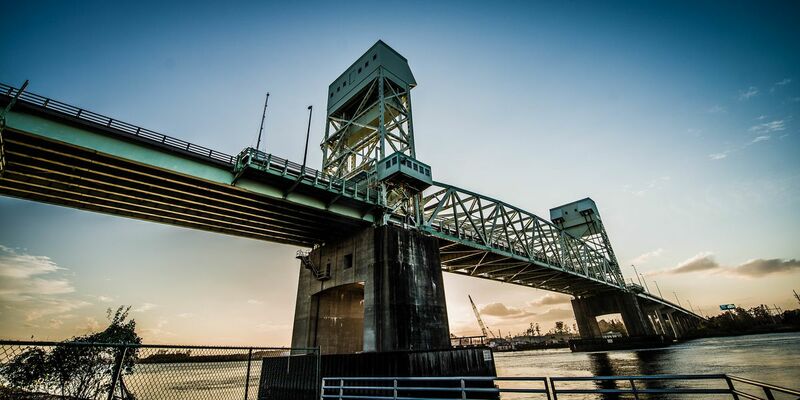 The Cape Fear Memorial Bridge is scheduled to open at approximately 5:45 p.m. 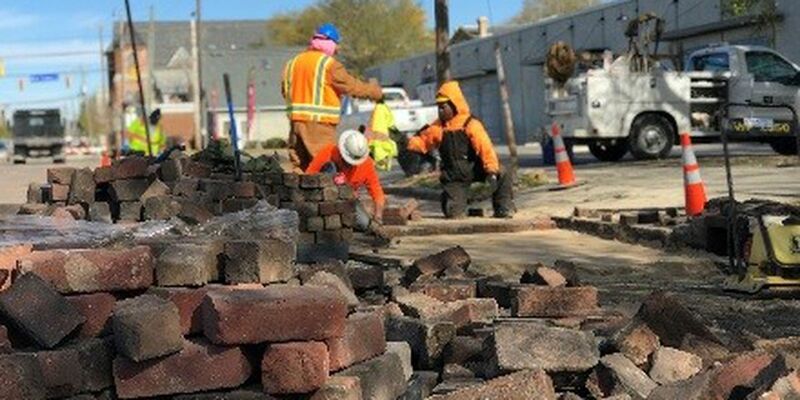 Temporary lane closures are expected for portions of 16th and 17th streets in Wilmington starting Wednesday, March 27, as inspections and maintenance is performed on Cape Fear Public Utility Authority sewer mains. The Southport-Ft. Fisher ferry will be running on a one-boat schedule Wednesday, March 27. 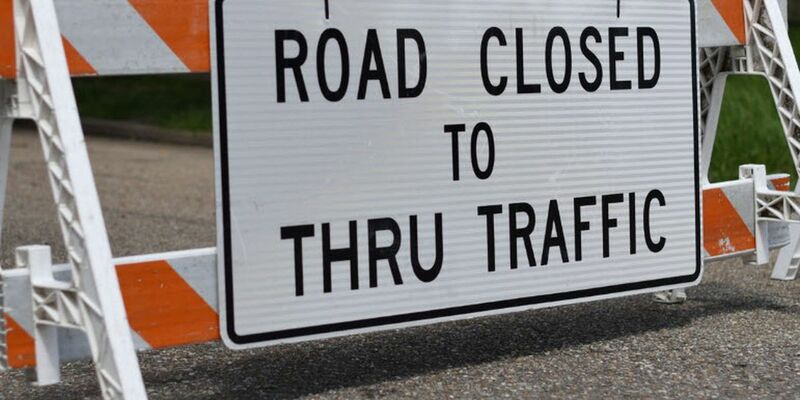 The intersection of N. Fourth and Walnut Streets will be closed until Friday, March 29. A portion of Hwy. 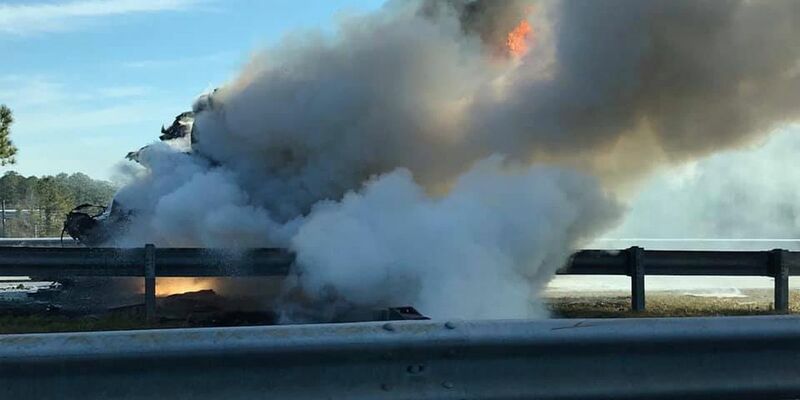 210 was shut down Tuesday morning due to heavy smoke in the area from a nearby mulch fire. 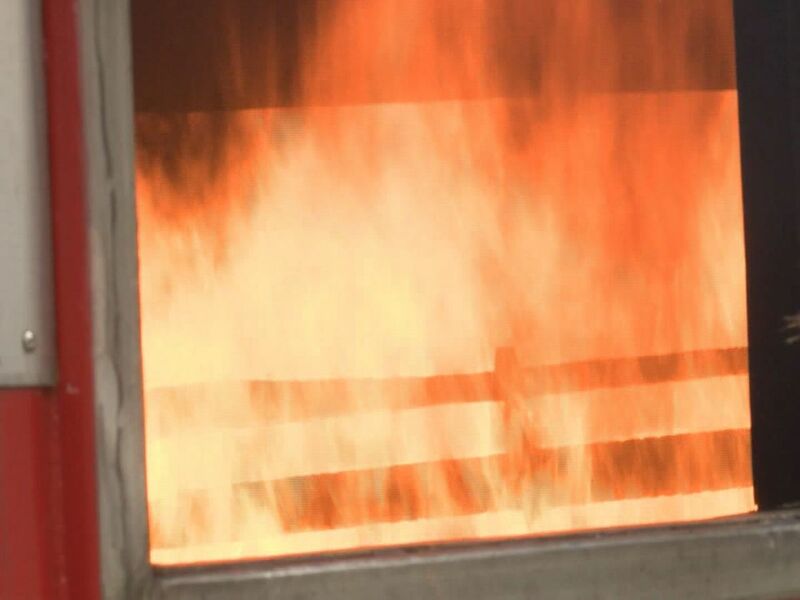 A pile of construction debris is on fire in Pender County. 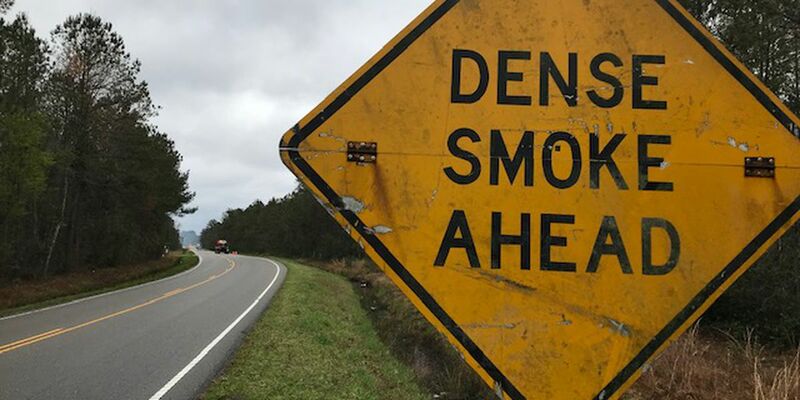 The smoke is causing white out conditions on portions of NC Hwy 210, forcing road closures. 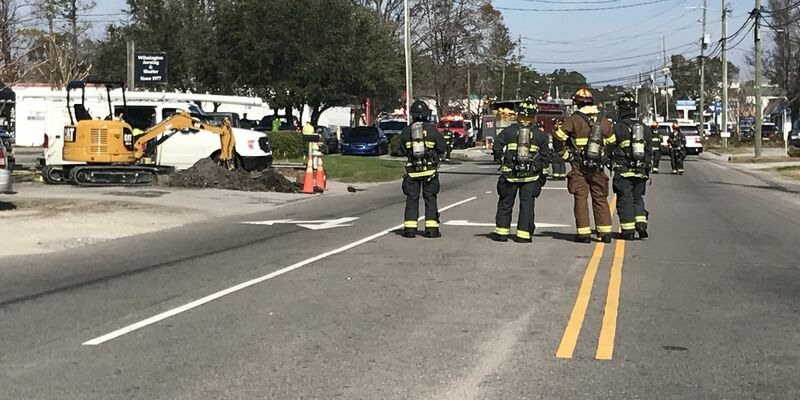 A traffic accident near Coddington Elementary has shut down southbound lanes on Carolina Beach Road Friday afternoon. 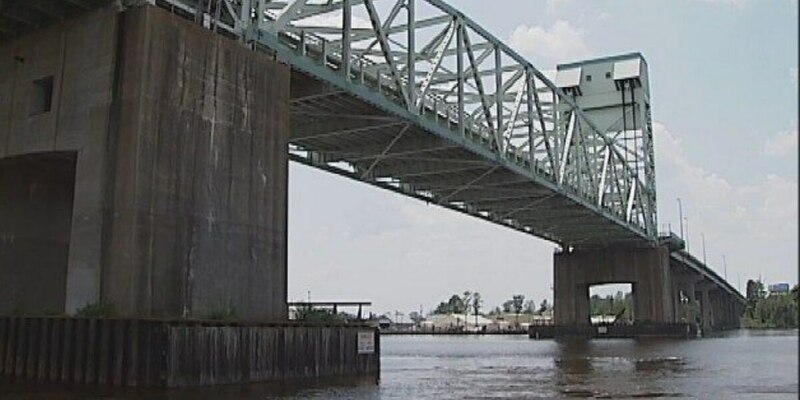 The Cape Fear Memorial Bridge will not close this weekend as previously scheduled, according to the bridge tender. 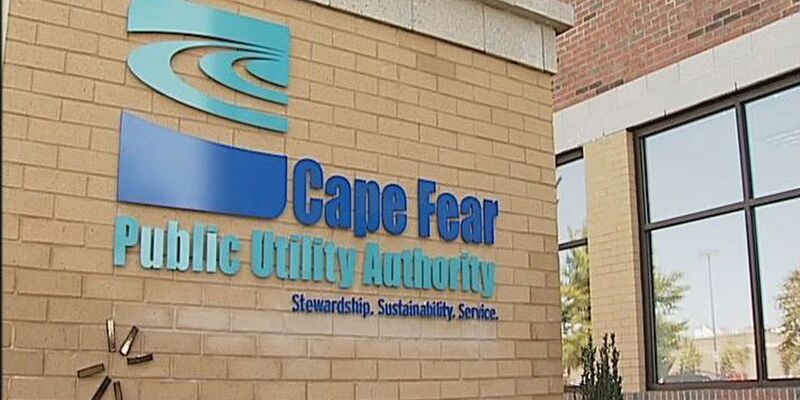 Crews with the Cape Fear Public Utility Authority will close part of a road in Wilmington Monday morning for sewer repair work. 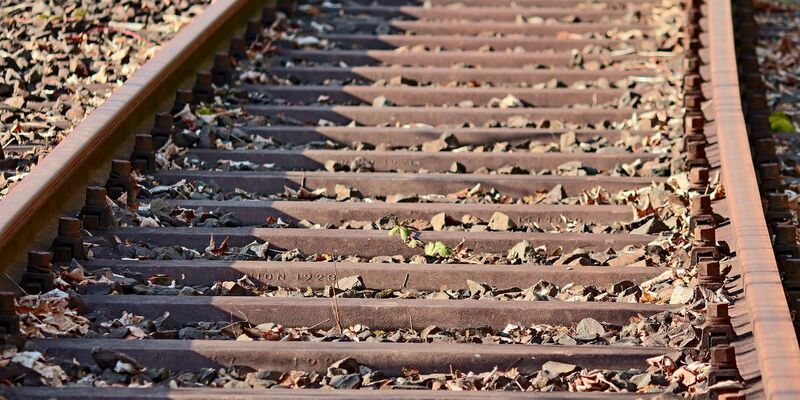 With prom season not too far away, North Carolina transportation officials are asking people to avoid using railroad tracks as a backdrop for their photos. 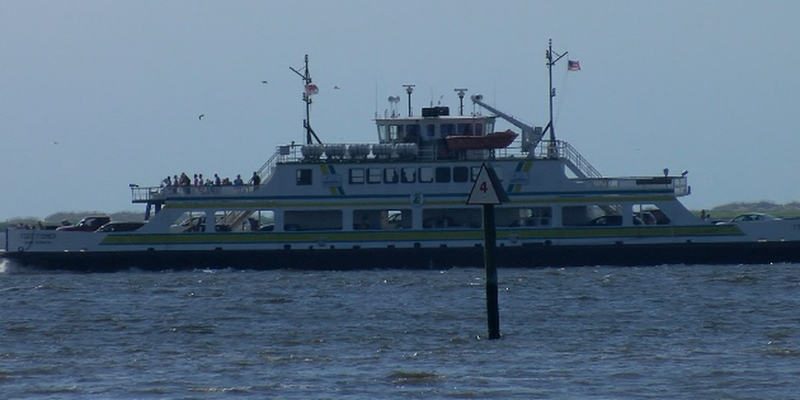 The Southport-Fort Fisher ferry will be operating on a one-boat schedule Thursday, March 14, due to mechanical issues. 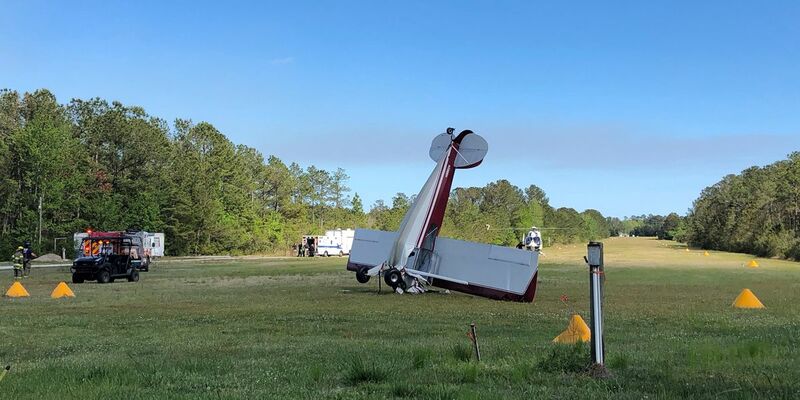 According to the N.C. Department of Transportation, about a .2-mile portion of the road will be close about one mile east of NC 87 at North Lake and Patricia Lake. According to the Columbus News Reporter, the accident happened on Seven Creeks Highway in Nakina. 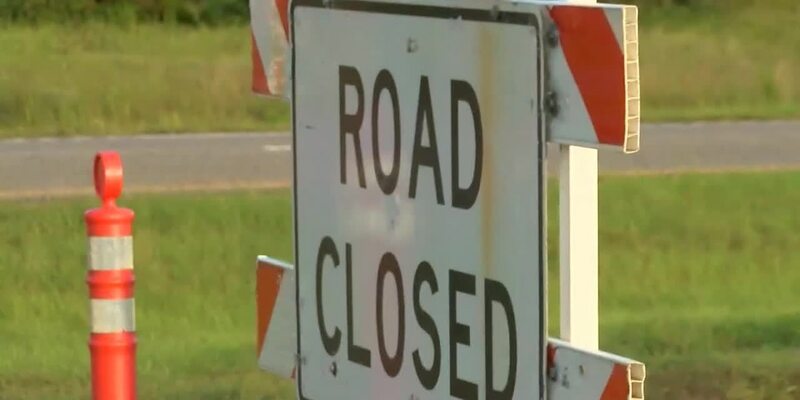 Northbound lanes of S. Fifth Street will be closed between Church and Nun streets starting Wednesday as a church damaged by Hurricane Florence is repaired. 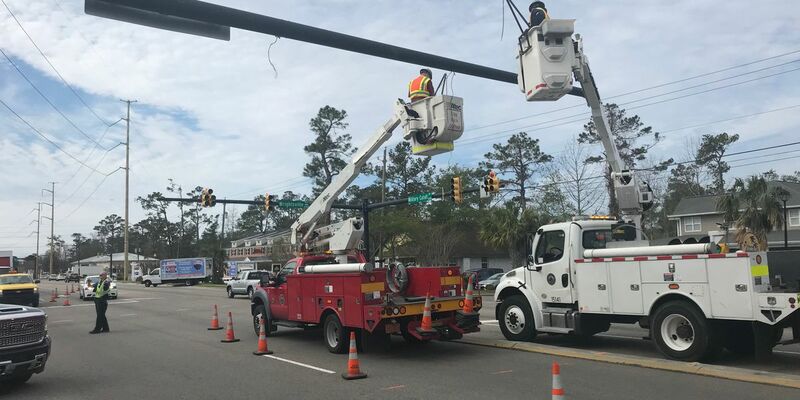 Lane closures are planned for portions of Dawson Street starting Wednesday as a contractor for the Cape Fear Public Utility Authority conducts inspections and maintenance on sewer mains. 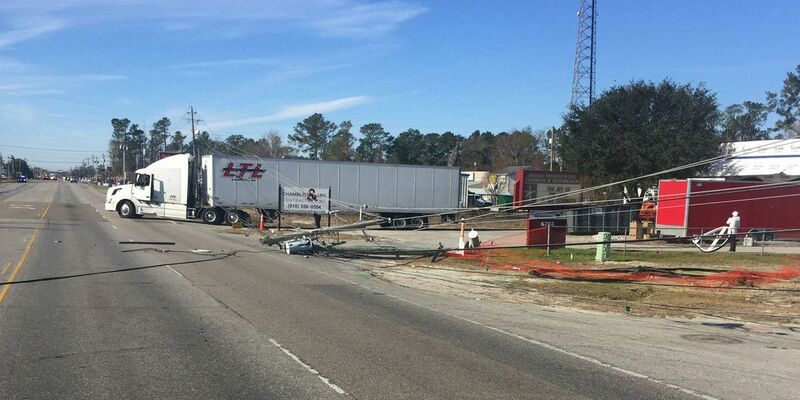 A tractor-trailer carrying an oversized load has damaged traffic lights at the intersection of Military Cutoff Road and Wrightsville Avenue. 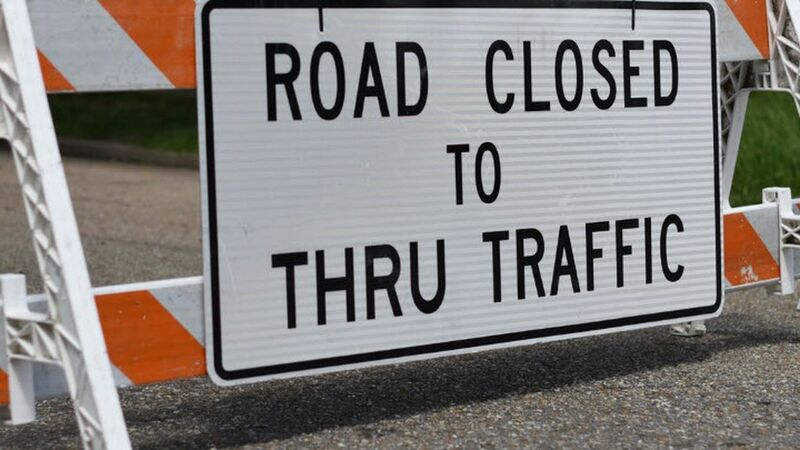 N. Front Street will be closed between Market and Princess streets from 6 a.m. to 9 a.m. Tuesday. The G.V. 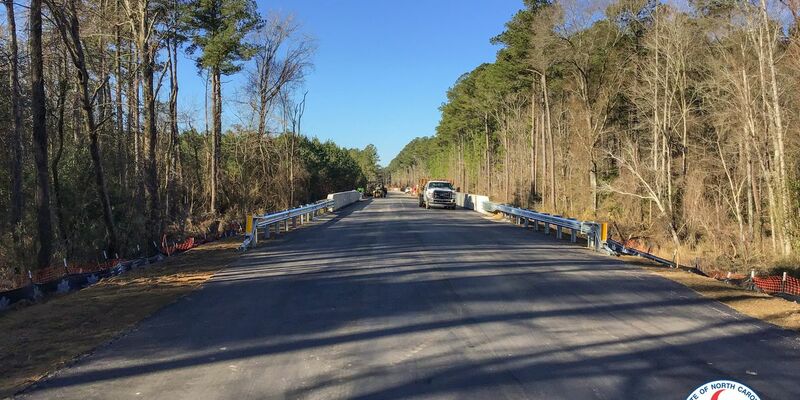 Barbee Bridge in Oak Island is expected to reopen on time as crews continue work on a $15.8 million rehabilitation project. 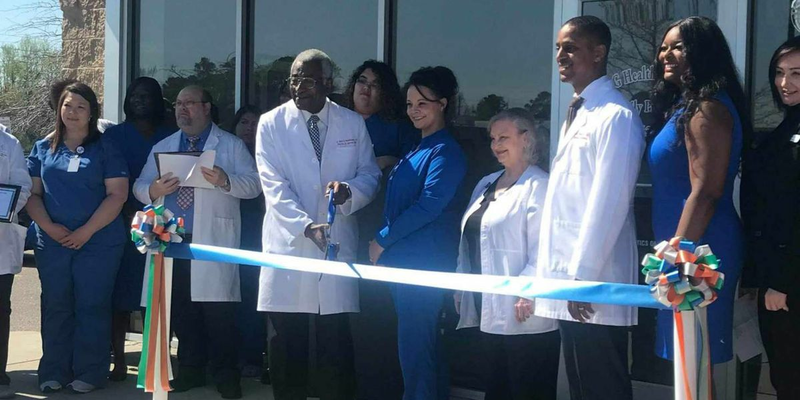 Pack your patience if you’re trying to get around Wilmington this weekend. 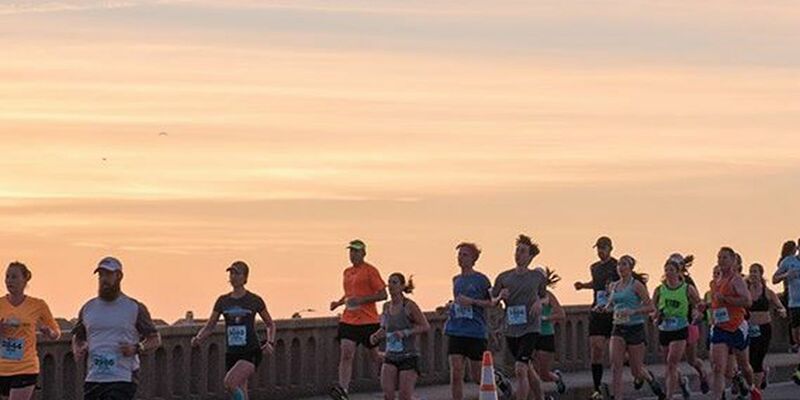 Drivers can expect delays as runners fill the streets for the annual New Hanover Regional Medical Center- Wrightsville Beach Half & Full Marathon. 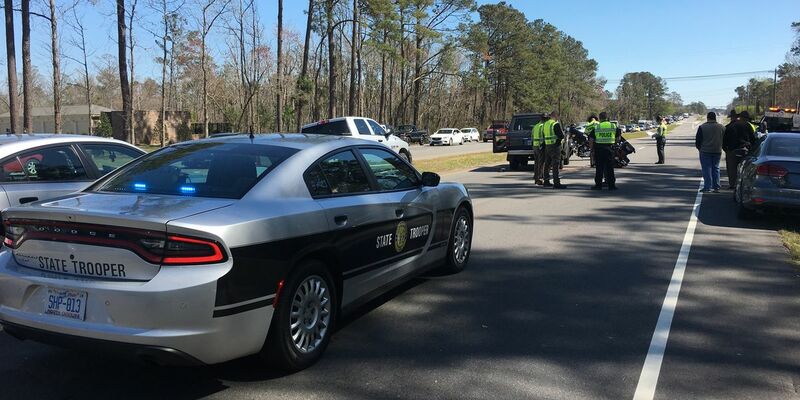 The North Carolina State Highway Patrol has identified the FedEx driver who was killed when his truck caught fire Thursday morning after a crash on Interstate 40. 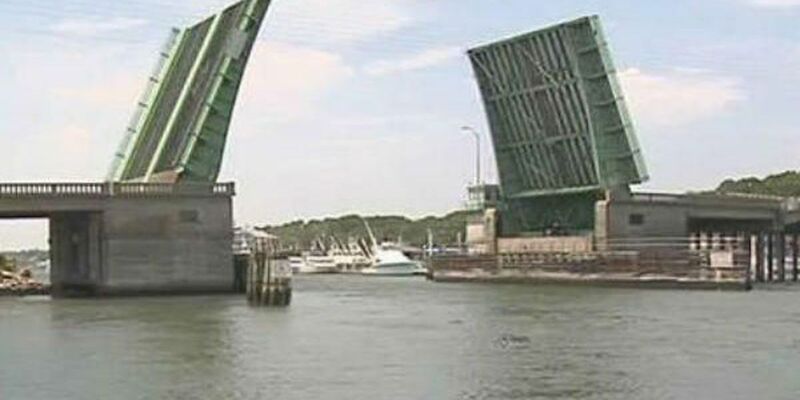 The Cape Fear Memorial Bridge is scheduled to open for a sailboat Thursday afternoon. 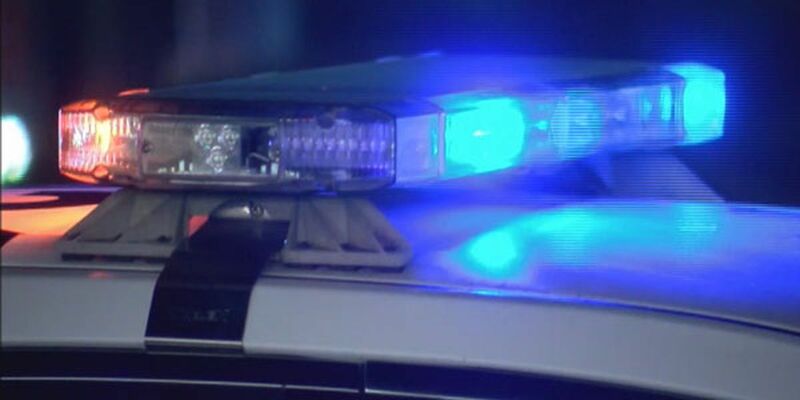 NC 53 is closed in both directions after a wreck Wednesday morning in Kelly. For some, it’s an inconvenience, a headache and a traffic nightmare. But it’s for everyone’s safety that the Cape Fear Memorial Bridge will continue to be closed for at least two more weekends. 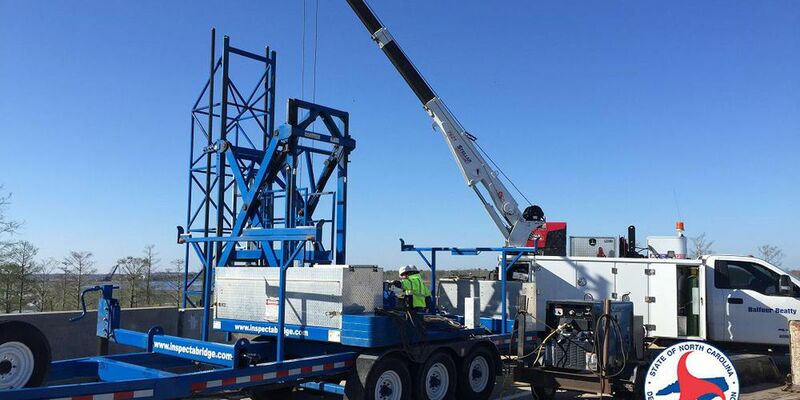 Driving in parts of Burgaw will be a little more complicated beginning Wednesday. Paid parking is in effect March 1-Oct. 31 except where otherwise posted, and rates are $3 per hour or $17 per day. A $17.9 million project to replace the grid deck on the Isabel Holmes Bridge could start in April and last for over a year, according to the N.C. Department of Transportation. A Wilmington bartender is figuring out how he will pay his bills after he became a victim of a hit and run while walking to work. 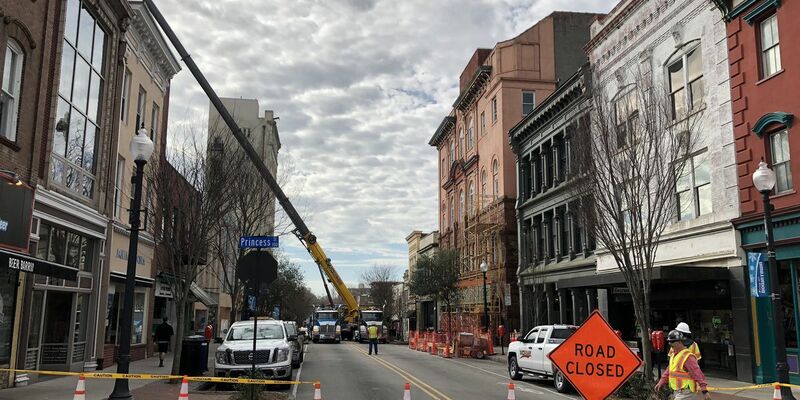 Since Market Street is such a heavily traveled road, the contractor will be restricted from closing any lanes of traffic between 6 a.m. and 8 p.m. but nightly lane closures should be expected. 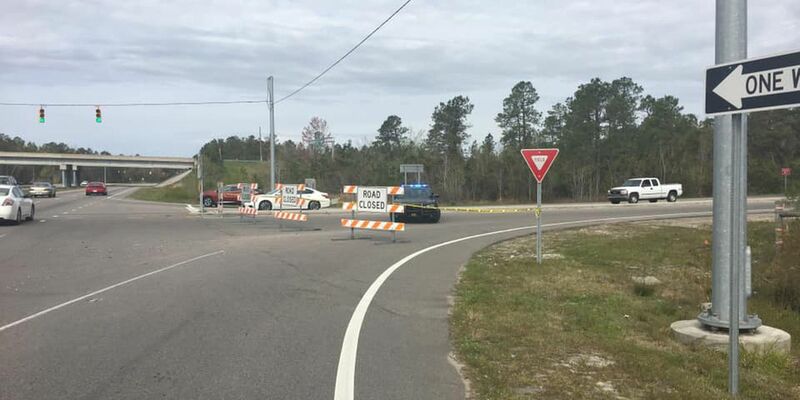 The bridge in the 3000 block of Highway 211 on Green Swamp Road in Supply is closed, according to the Brunswick County Sheriff’s Office Facebook page. A portion of Market Street has been closed to traffic as crews try to repair a gas leak in the area. 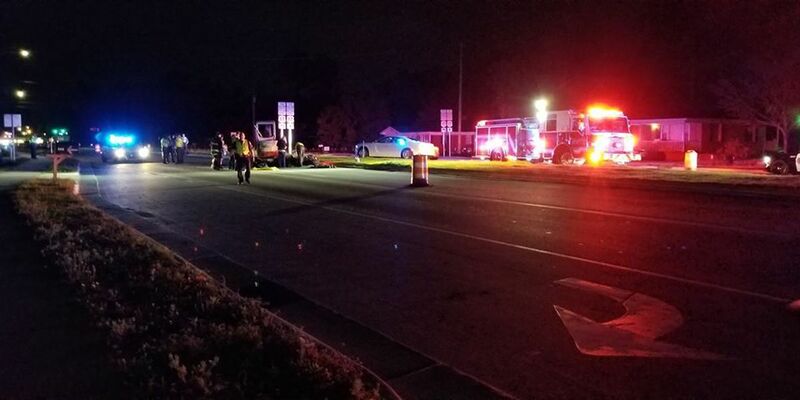 Carolina Beach Road is now back open after an accident caused a car to flip on its side, shutting down lanes for more than an hour Saturday night. 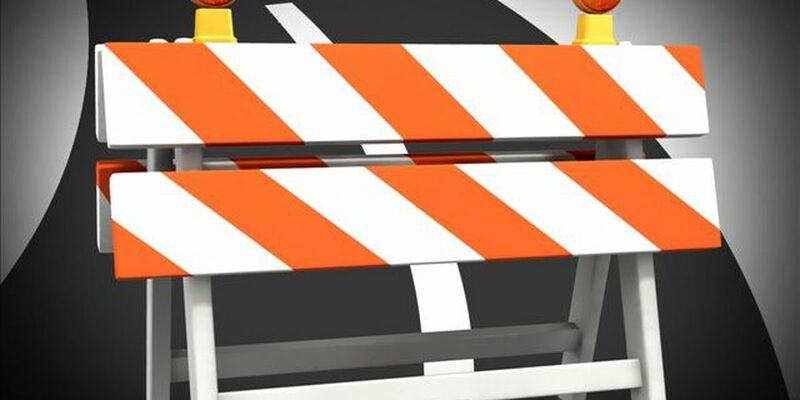 Portions of Wooster Street and South College Road in Wilmington will be closed beginning Monday, Feb. 18 for sewer work that is expected to run through mid-March. Both the Cape Fear Memorial and Isabel Holmes bridges are scheduled to open for a barge Thursday, Feb. 14. 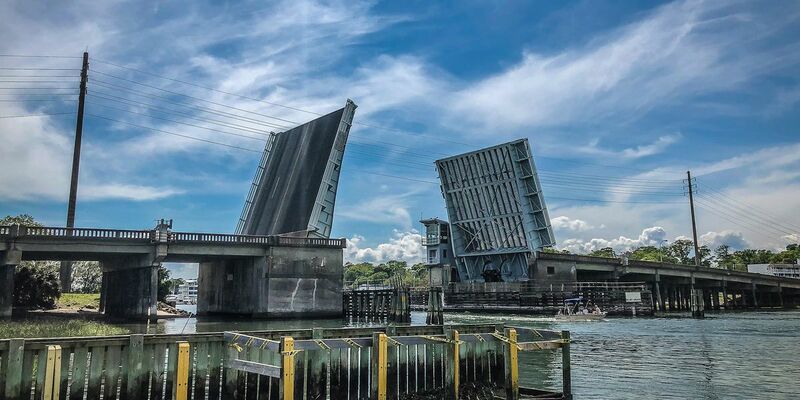 Beginning Monday, the North Carolina Department of Transportation will conduct intermittent closures on the eastbound and westbound lanes of the Wrightsville Beach drawbridge. 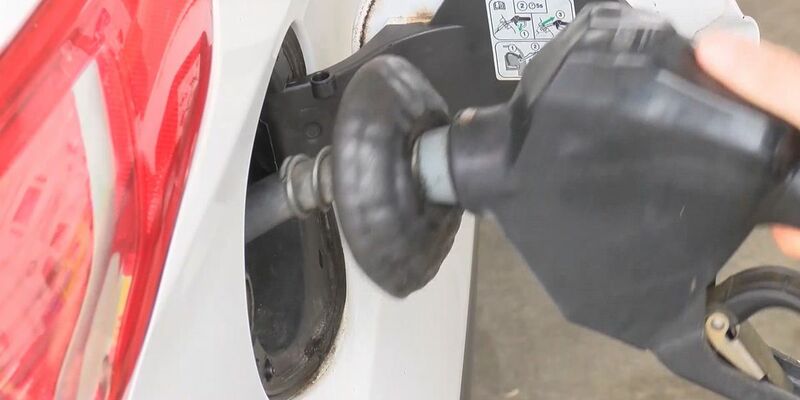 Drivers in and around Wrightsville Beach and Wilmington should be on the lookout as crews move a house to the River Road area Sunday morning. 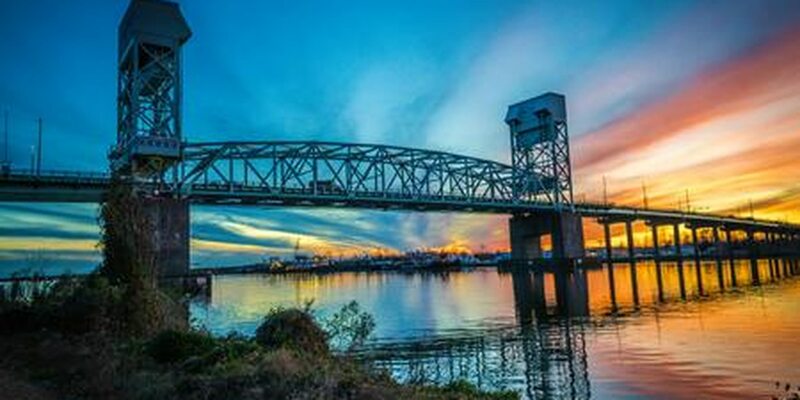 The Cape Fear Memorial Bridge is scheduled to open for a sailboat Wednesday, Feb. 13. Work to improve traffic and safety on Eastwood Rd. is evident with the construction of traffic lights at the intersection of Eastwood Rd. and Dungannon Blvd, at the entrance of Autumn Hall. Crews have repaired the leak and South Kerr Avenue has reopened. Expect closures on the Cape Fear Memorial Bridge this weekend. 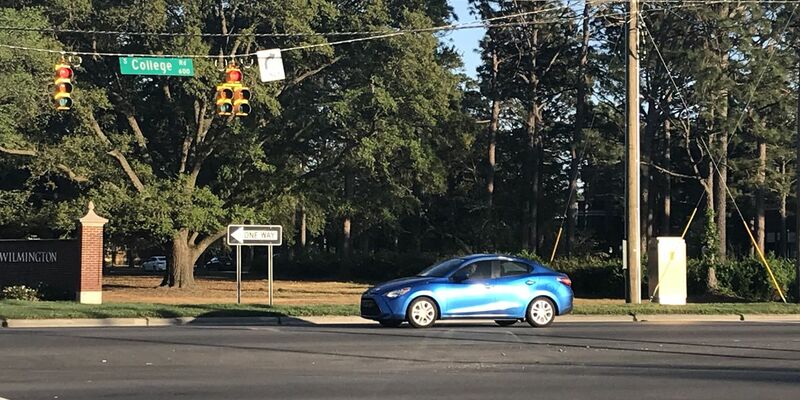 No one was reported injured as a result of the wreck, which took place near the intersection of S. College Road and Hurst Drive. 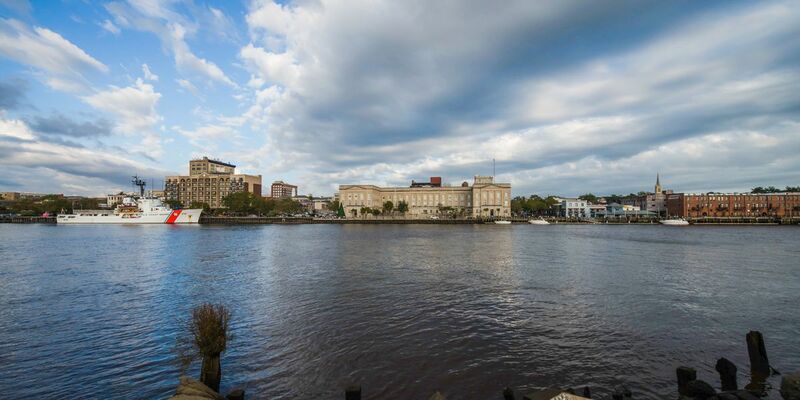 The Cape Fear Crossing is an approximately 9.5-mile proposed road and bridge aimed at improving traffic and enhancing freight movements from US 17 and I-140 in Brunswick County to US 421 near the Port of Wilmington in southern New Hanover County. Lane closures will be in place while two bridges in Wrightsville Beach are inspected next week. 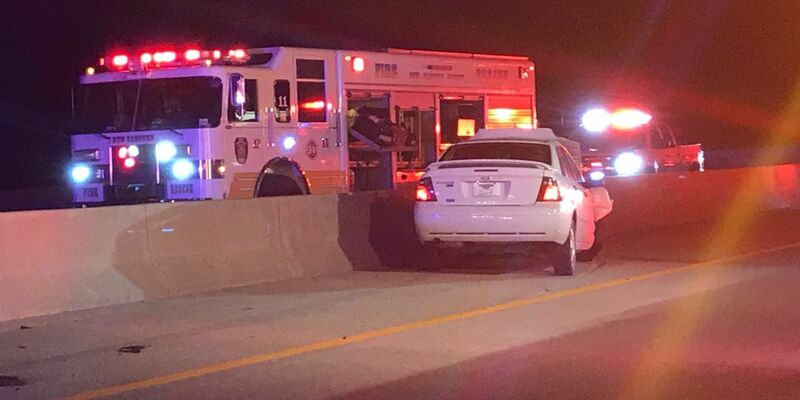 Investigators have identified a man who died after falling from the Dan Cameron Bridge Wednesday night. 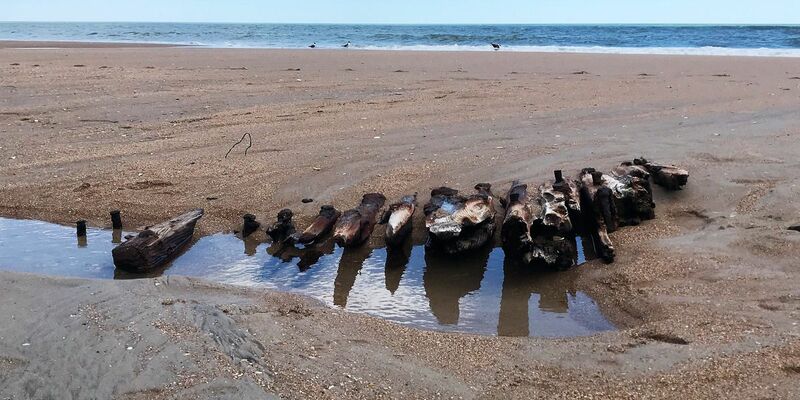 According to NCDOT, they expect work to finish up by the end of the summer season. 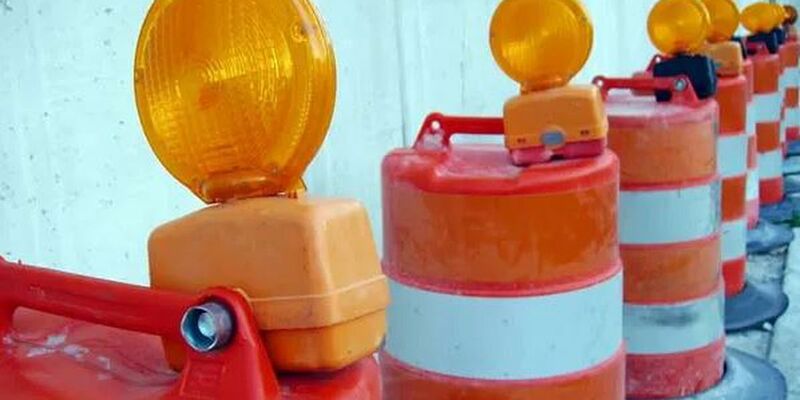 TRAFFIC ALERT: Lane closures expected Wednesday on Wrightsville Ave.
Lane closures are planned for a portion of Wrightsville Ave. between Dawson Street and Spofford Circle. 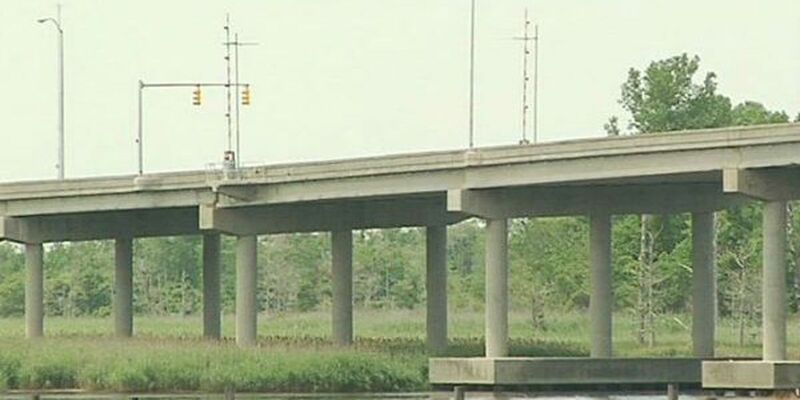 One lane of the bridge on Martin Luther King Jr. Parkway over the NE Cape Fear River in Wilmington will close for about a month while maintenance work is being done. 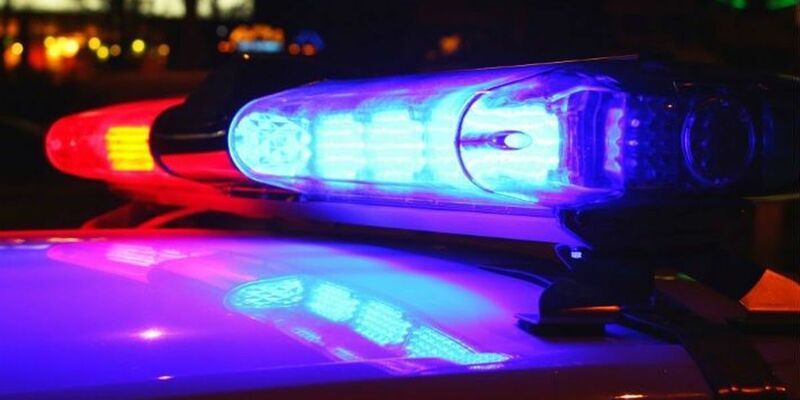 Thousands of people in the Ogden area were without power Wednesday morning after a tractor-trailer slammed into power lines and destroyed power poles on Market Street. 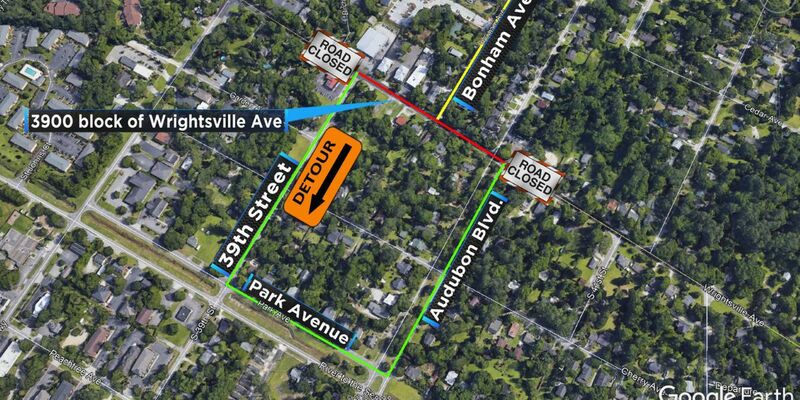 Bonham Ave at Wrightsville Ave will be closed to everyone except for local traffic beginning Monday, Jan. 28. at 9 a.m. for repairs to a broken sewer main. 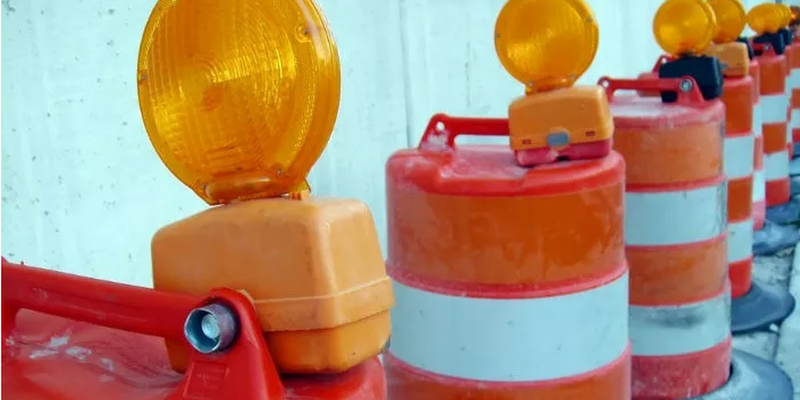 TRAFFIC ALERT: Crews replacing pipe on NC 11 in Pender Co.
Crews with the N.C. Department of Transportation will be replacing a pipe in the southbound lane of N.C. 11 starting Monday, Jan. 28. CSX crews appear to be nearing completion of repair work to multiple railroad crossings throughout the city. 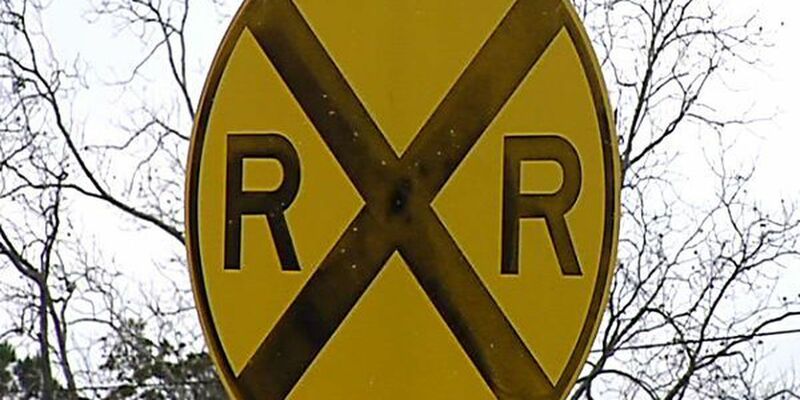 Expect road closures at railroad crossings in multiple locations throughout Wilmington the next couple of days.